When you commit, we commit. Before your express underwriting process kicks off, you’ll be prompted to submit several important borrower documents, including W-2 forms, paystubs, tax returns and bank statements. From start to finish, we put you in the driver’s seat and empower you to take control of your home financing process. 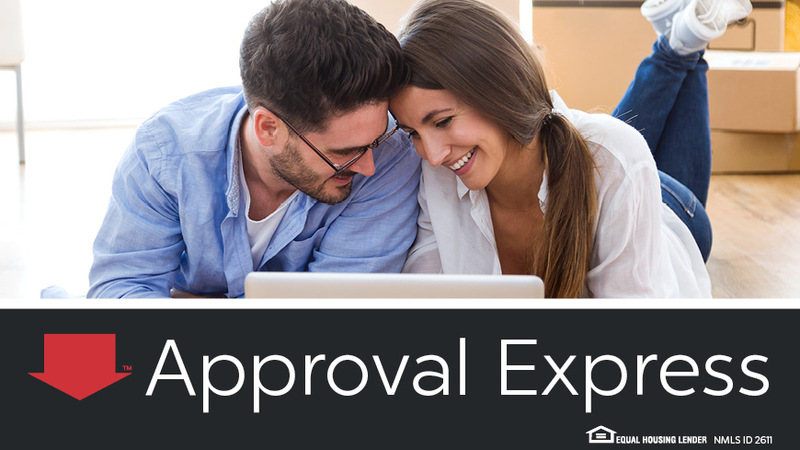 After completing Red Arrow Approval Express, you’ll be equipped with a real loan approval from Guaranteed Rate and just about ready to close—subject to finding a property and signing a contract. Contact us to see if you qualify for full underwriting approval before you start shopping for a home! *“Real Approval” means an automated underwriting system approval based upon credit information supplied by applicant and subject to Guaranteed Rate’s review of loan documents. Applicant subject to credit and underwriting approval. Not all applicants will be approved for financing. Receipt of application does not represent an approval for financing or interest rate guarantee. Restrictions may apply, contact Guaranteed Rate for current rates.